A thoroughly updated version of the successful first edition with a new chapter on Real-Time PCR, more prokaryotic applications, and more detail in the complex mutagenesis sections. Information on PCR applications in genomics and proteomics have been expanded and integrated throughout the text. There is also advice on available products and specific pointers to the most appropriate methods. 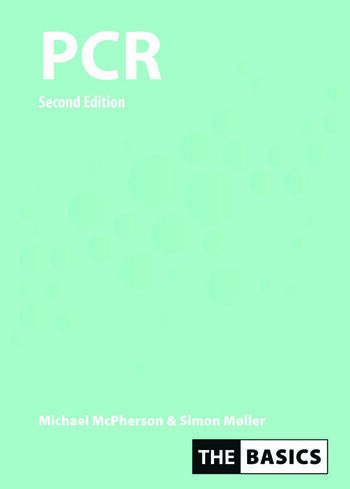 As with the first edition, this will be an ideal practical introduction and invaluable guide to PCR and its applications.